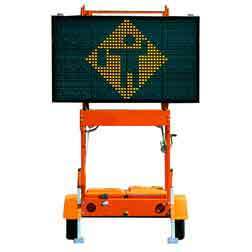 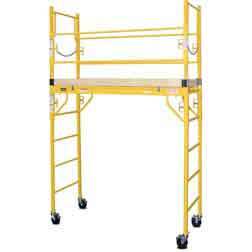 In the general construction equipment tool category of ConstructionComplete you can find great time saving and quality tools like Drywall lifts and Carts, Water Pumps, Heaters and Scaffolding kits. 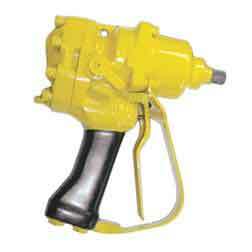 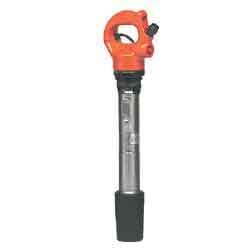 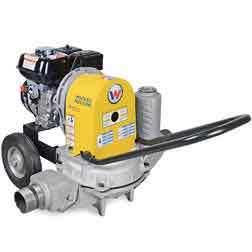 We have construction tools for sale at factory direct prices. 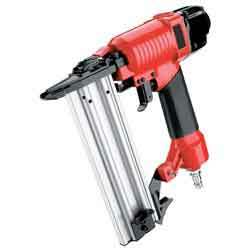 Drywall equipment is essential in any home repairs. 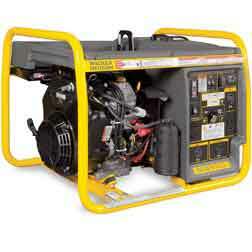 Don't get caught in a power outage without your very own generator. 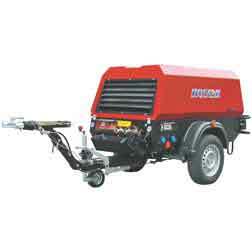 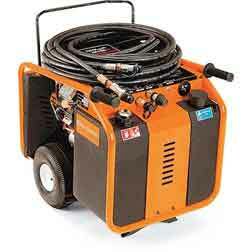 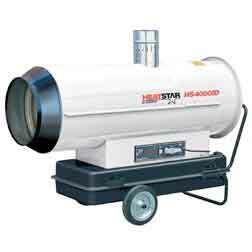 Heaters are also available in natural gas and propane to deliver all the heat you need for all your necessities. 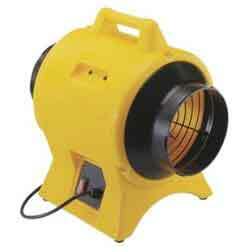 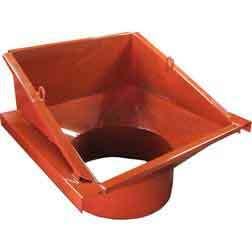 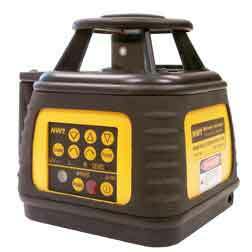 Or keep it cool with these high powered construction fans. 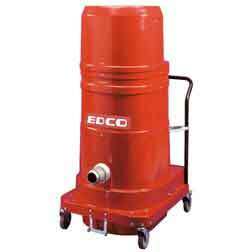 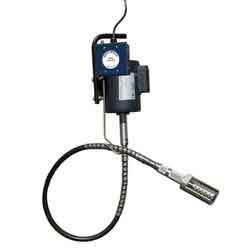 Grab yourself a dust recovery system to take care of those messes at the job site. 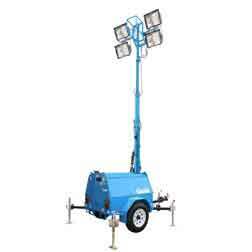 Late night projects, not a problem, with these job site light towers its never to dark to finish the job. 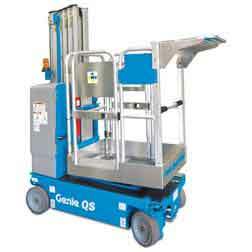 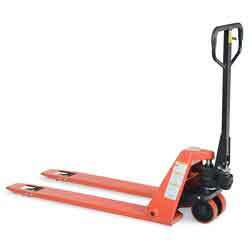 Moving something heavy is a breeze with these material handling machines. 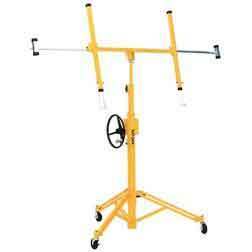 Take advantage of all the great equipment we have to offer.